Your new best friend for your beautiful brows ! 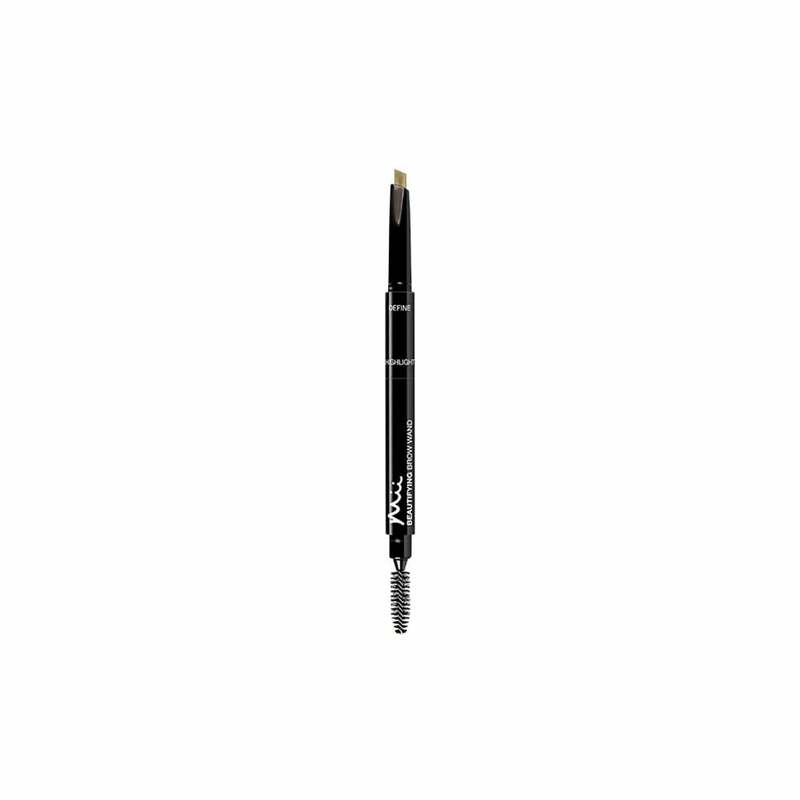 The 3-in-1 super styler combines a triangular tipped precision pencil. The creamy illuminator and grooming brush to helps refine the brows and define. The duo helps highlight your arches making them stand out.